It’s not just the bride who deserves a spot of beauty prep ahead of the Big Day. 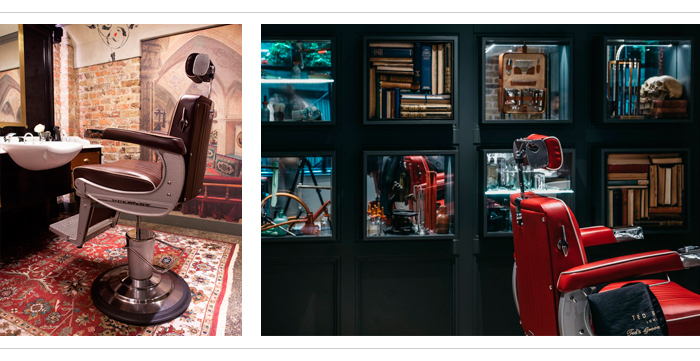 For the man who wants an immaculate experience, Ted Baker’s Grooming Rooms offers the ultimate in male grooming. It’s not the kind of place you pop in to for a quick trim. 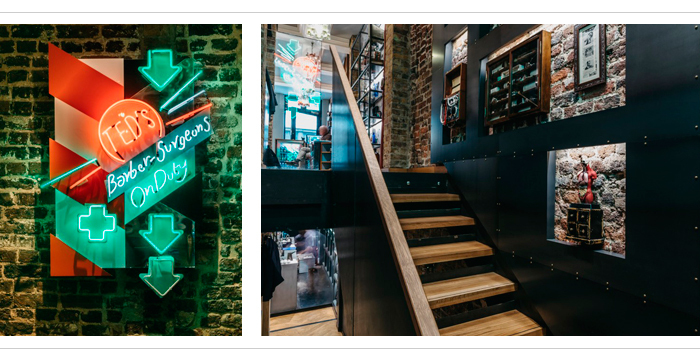 The Mortimer Street post (there are nine locations across the West End and City of London) brings together a classic barbershop aesthetic and traditional Turkish shaving rituals with delightfully decadent twists that make for a very pleasant - and masculine - afternoon of sprucing. 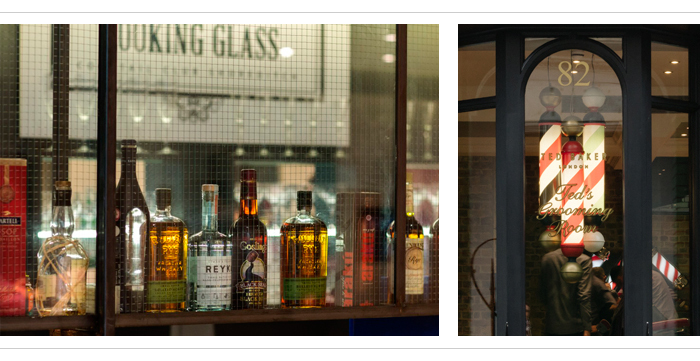 Set over two floors, there’s even a Looking Glass Cocktail Club bar for a quick drink before your appointment. Services include facials, cuts and wet shaves, but for the groom who deserves the all-bells-and-whistles experience, there’s really only one choice. The Cut a Dash with Ted (£75) is a full-works treatment inspired by the grooming rituals of the Ottoman Empire. The hour-long experience begins with a cut; we asked for a short back and sideswith the top left slightly long, a request our Turkish stylist met with perfection. Next, the wet shave. Hot towels are arranged over the face to cleanse, open pores and help razors run more smoothly over skin. A spray of shaving foam and a flash of blades results in an irresistibly close shave that your bride-to-be will have trouble keeping her hands off. But if you want to hang onto some of your facial fuzz for the Big Day, just tell your barber who will simply sharpen the edges of your beard or craft your stubble into a perfect fade. Lastly comes ear flaming, which involves singeing away downy fluff on earlobes with a heated rod. Flames and sharp knives; grooming really doesn’t get much manlier than this! Pre-wedding beauty prep is often so bride-centred that the groom rarely gets a look in. The Cut a Dash with Ted at Ted’s Grooming Rooms is the perfect way to treat the one you love to a little indulgence and get him looking his wedding best.